The Shingle Creek and West Mississippi watersheds extend over 67 square miles in east-central Hennepin County, Minnesota. The ten cities in these watersheds jointly manage the lakes, streams, and wetlands in this area through the Shingle Creek and West Mississippi Watershed Management Commissions. Shingle Creek member cities are Brooklyn Center, Brooklyn Park, Crystal, Maple Grove, Minneapolis, New Hope, Osseo, Plymouth, and Robbinsdale. West Mississippi member cities include Brooklyn Center, Brooklyn Park, Champlin, Maple Grove, and Osseo. Have a question and can't find the answer? Want to share information about your lake, stream, or wetland? Want to get involved? Contact Us! The Commission has been awarded an Honorable Mention for Environmental Innovation for its Biochar and Iron-Enhanced Sand Filters project. The environmental Initiative honors people and projects that not only address environmental challenges, but also create holistic solutions that promote economic and community vitality. Find out more about the awards here. 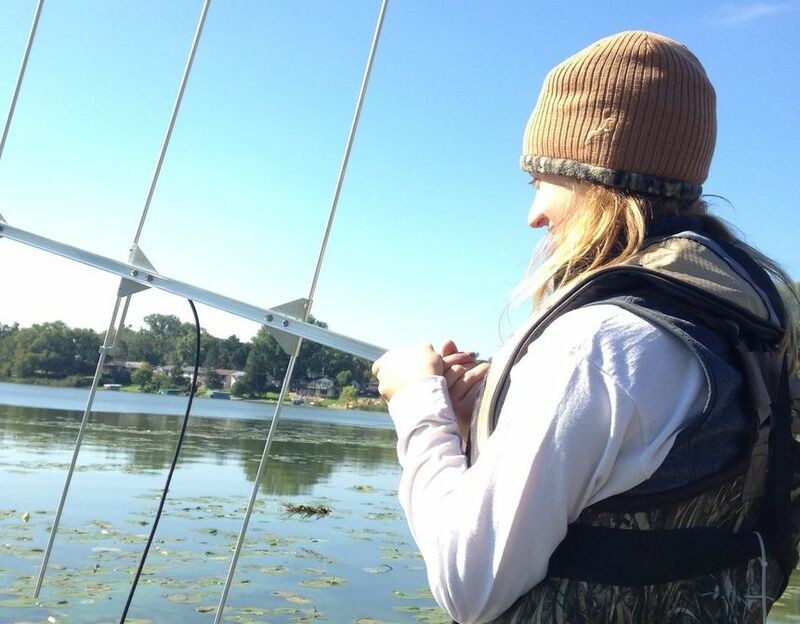 The Twin Lake Carp Management Project continues. 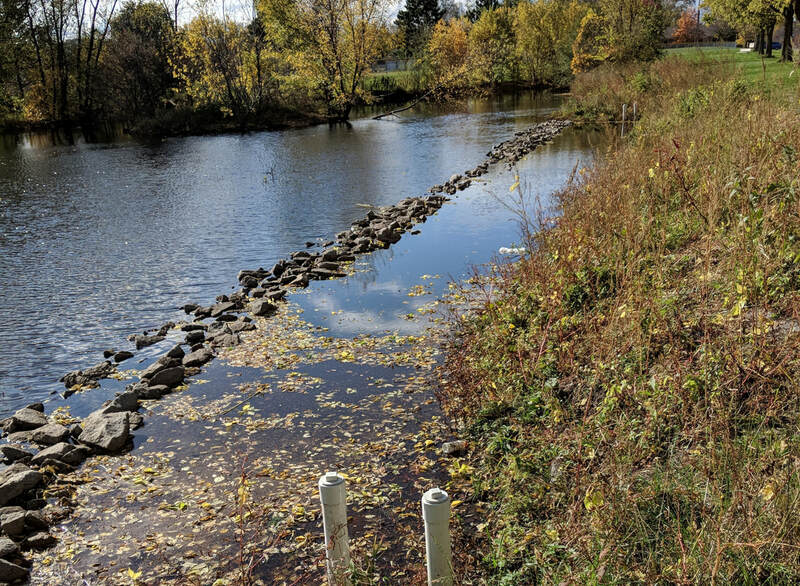 The two fish barriers have been installed and a carp harvest from Ryan Creek will happen early spring 2019. The 2017 Annual Water Quality Report shows that nutrient and sediment water quality in Shingle Creek in 2017 was the best it has been since monitoring began in 2002! The Commission and City of Plymouth will complete the first doses of alum treatments on Bass Lake and Pomerleau Lake in spring 2019. The Shingle Creek and West Mississippi Commissions are in the midst of a research project aimed at enhancing the effectiveness of stormwater ponds and other features. This grant-funded project is field testing a concept that has been successful in the lab: adding biochar and iron filings to sand filters. This augmentation can eliminate over 95% of bacteria in stormwater as well as dissolved and particulate phosphorus. The carp can run but they can't hide. Radio implants in select carp on the Twin Lake chain of lakes help us to find where they congregate and overwinter so excess fish can be removed. Carp stir up lake bottom sediments, releasing phosphorus into the water column and increasing turbidity. Fish management is an important strategy in managing water quality in shallow lakes.